The Vivian Group is an independent development, research and policy organisation, devoted to providing clear, comprehensive and thoughtful research, analysis, strategic and development planning, for business, industry, government, and the not-for-profit, non-government sectors. 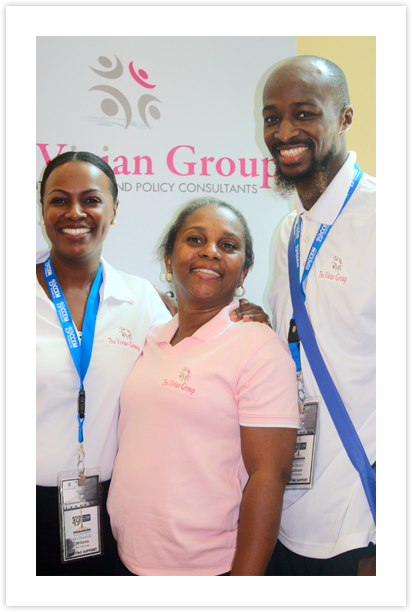 The Vivian Group is Committed to Serving.. Strengthening business and industry development in The Bahamas through technical support that advances core areas of strategic and business planning organizational strengthening, market research, business development and communications planning. The development of public policies that adequately address national needs and promote stability and growth, with practical approaches that are both progressive and sustainable, in areas of social and economic significance to The Bahamas. Advancing civil society and strengthening the non-government not-for-profit sector through technical services that promote capacity strengthening, strategic thinking, development planning, innovative programme development and effective monitoring and evaluation. We focus on generating strategic analysis. Building road maps to effective organisational-institutional development. We are committed to providing sound advice.